Metropolitan Home Health Service has reached its 25th year in service to the Elderly Community. 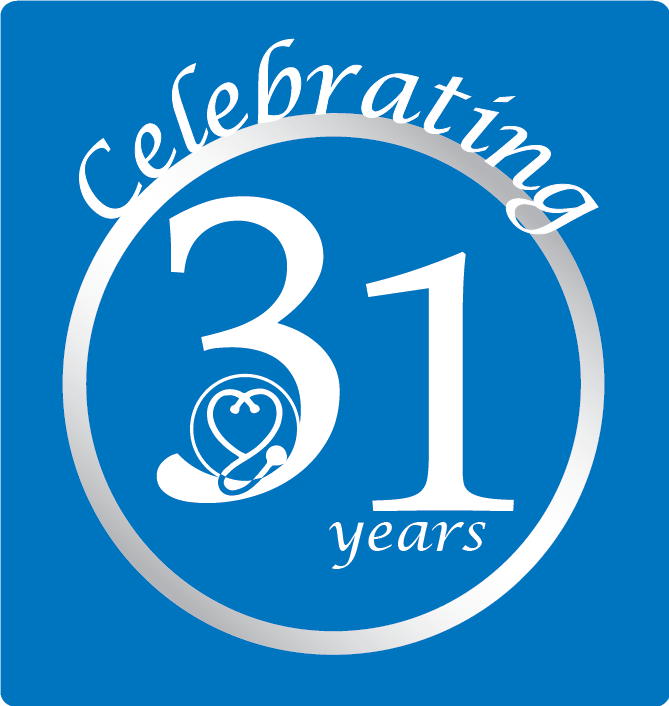 Metropolitan Home Health Services, Inc. has reached its 25th year in business, and we would like to recognize those who have helped us stay in business and become what we are today. The five sisters of the Arpiarian family, Yvonne, Roslyn, Tanya, Sonya and Nicole, understand that In-Home Health Care is not just a business: it’s a way of life. We know that when all is said and done, our number one priority is the care we give our clients/patients. We believe that we have grown to our current size and reach because we think of our work as more than a business, and our clients/patients understand that we deeply care about their well-being. During 2013, we will find ways of recognizing you for your help and confidence and the part you play in keeping our clients/patients well cared-for, whether they come to us on a contract or private basis. In this landmark year, we wish you good health, happiness and success. This entry was posted in News and tagged 25 years. Bookmark the permalink. Both comments and trackbacks are currently closed.